Tuition Fee Or Student Loan With Calculator. 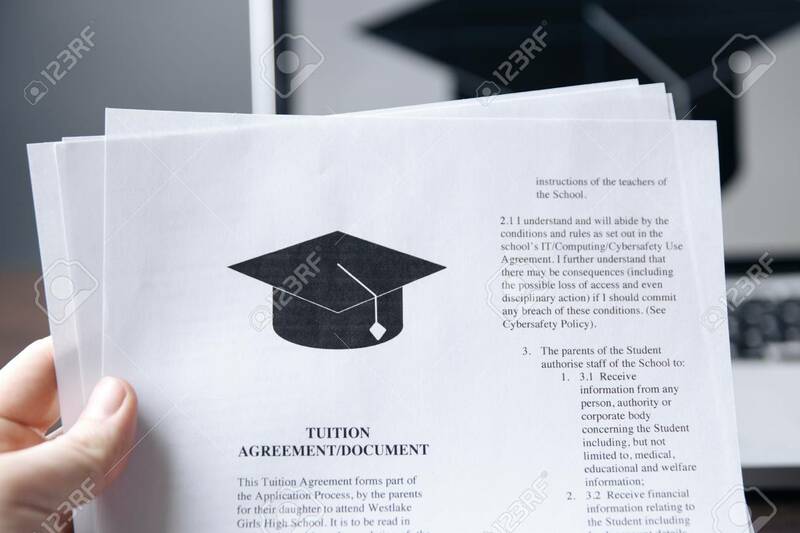 Education Price.. Stock Photo, Picture And Royalty Free Image. Image 119193497.